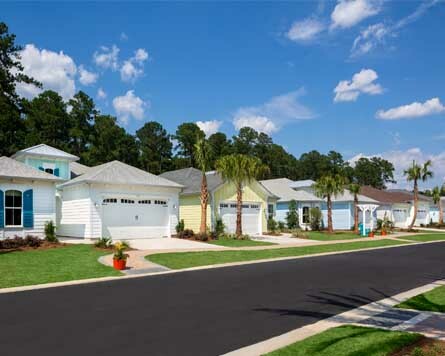 Find homes for sale in our Minto USA Communities in Hilton Head, Daytona Beach, Orlando, Port St. Lucie, Palm Beach, Fort Lauderdale, Naples, Bradenton and Sarasota. Latitude Margaritaville now open in Hilton Head, South Carolina. Change your latitude to your new home in paradise. 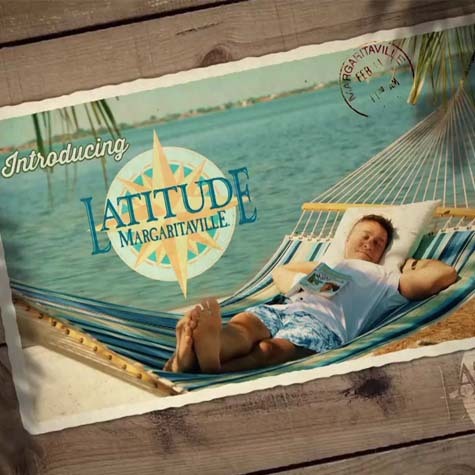 Latitude Margaritaville now open in Daytona Beach, Florida. Change your latitude to your new home in paradise. 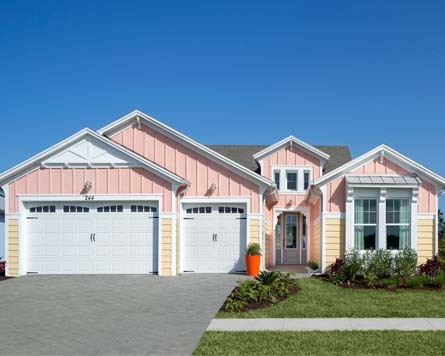 Single-Family & Villa homes for sale in Port St Lucie, Florida. 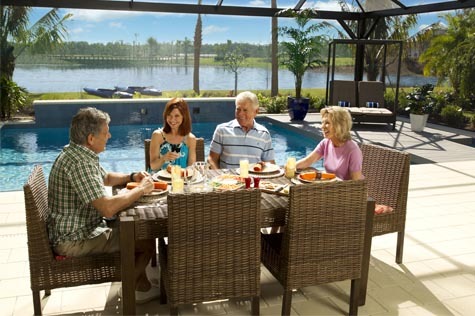 LakePark at Tradition, a 55+ community, blends resort-style amenities with small town charm. 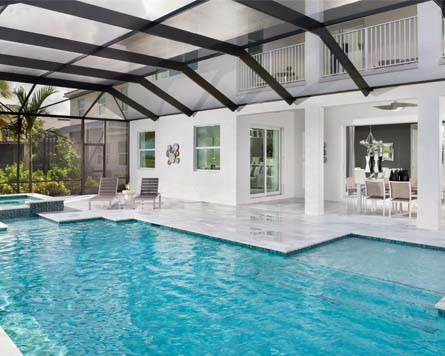 New Courtyard Homes, Terrace Homes and Sky Villas at the epicenter of South Florida with World-Class Amenities & Exceptional Architecture Diversity. 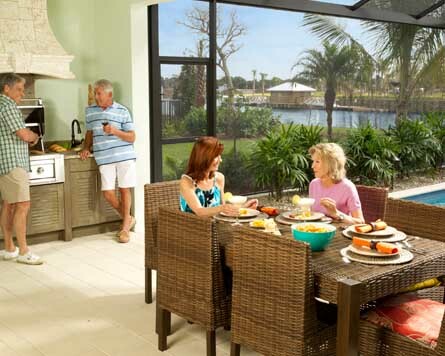 TwinEagles is a premier country club community of new homes in Naples, Florida. View floor plans for single-family estate homes or book a tour today. 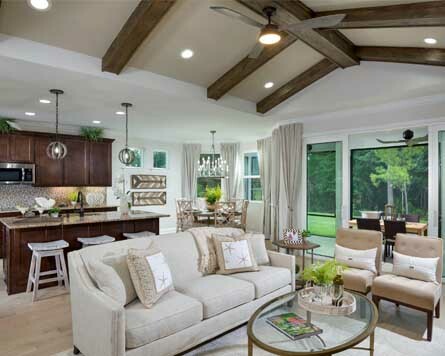 Luxury Villas, Coach Homes & Single Family Homes in Naples, Florida featuring 1,600 new construction homes amongst lakes, nature preserves and natural habitat. 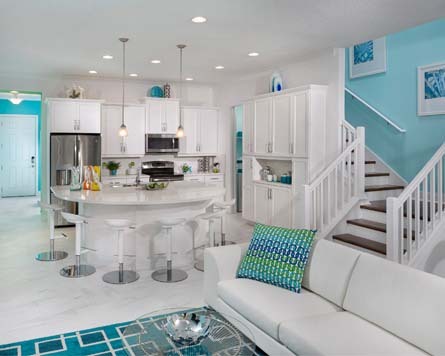 New waterfront island coach homes for sale in Florida at Harbour Isle. 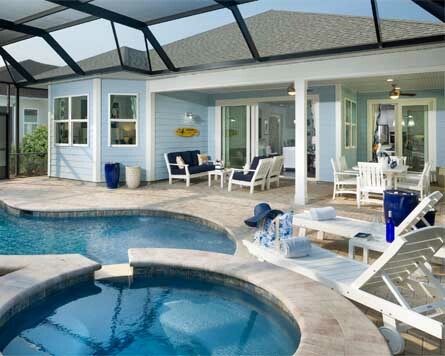 Just minutes away from Anna Maria Island in Bradenton and close to Sarasota. 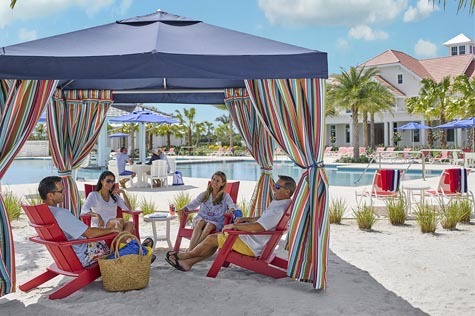 New waterfront residences are now available in the Tampa/Sarasota area in Florida at this brand new, Margaritaville-inspired deepwater marina community. 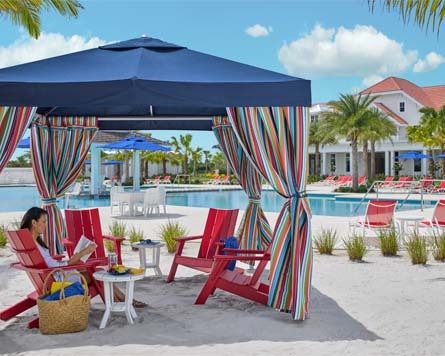 Orlando Vacation Homes with short term rental opportunities at the doorsteps to Disney's Magic Kingdom. 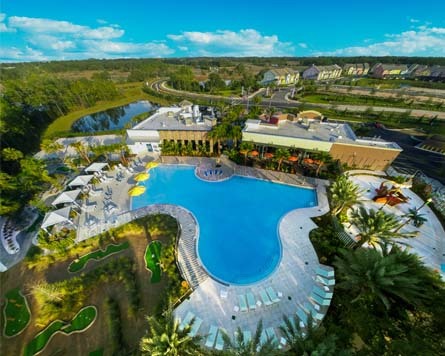 Laureate Park at Lake Nona is Orlando's premier live, learn, work and play community - and there's only one Minto home left! For customer inquiries, please call 888-844-6196. 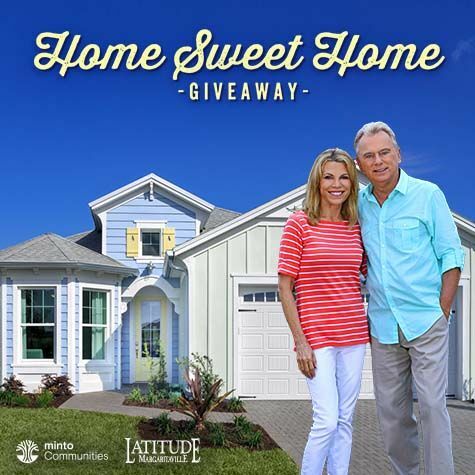 Michael C., who watches Wheel of Fortune on WHIO in Huber Heights, Ohio, is the proud owner of a new home in the Latitude Margaritaville community located in Daytona Beach, FL. He said, "I watch Wheel of Fortune almost every night and I have entered so many of the sweepstakes. I didn't believe it was real when they called me. I'm so excited to become a part of this new community." Michael is in the process of packing up and moving into his new home, but has invited us to a housewarming in May, so stay tuned for more to come. Florida is known around the world for its sandy beaches, warm temperatures, mild winters and an active outdoor lifestyle year-round! 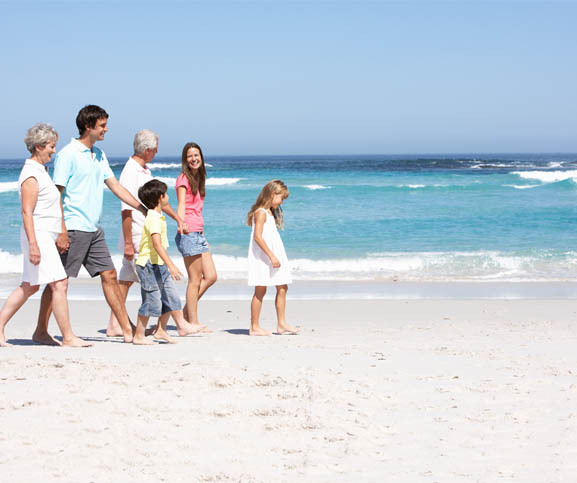 Read more to learn about the many benefits of living in Florida. 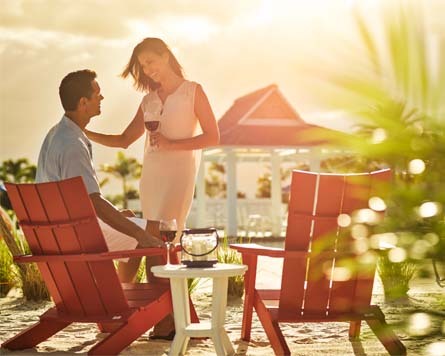 Enjoy the Warm Sunshine Year-Round! Minto Communities has represented integrity, financial strength and enduring value for over 40 years. 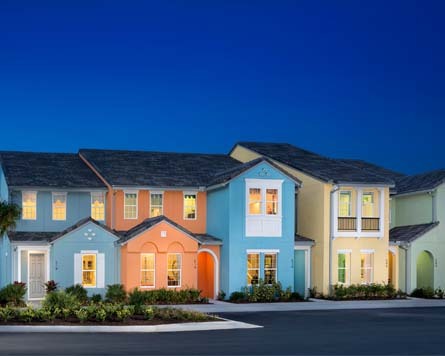 Minto Communities builds award-winning new homes and communities to meet every lifestyle, with more than 25,000 new homes built in Florida in 48 communities throughout the state. And now we’re expanding to additional premier locations throughout the U.S including Hilton Head, South Carolina. 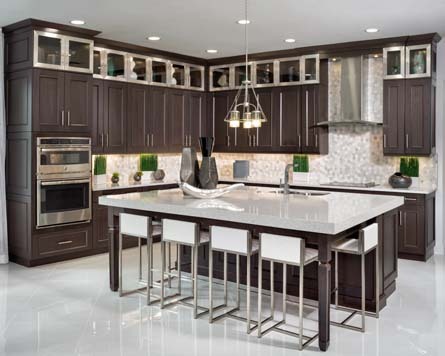 Our innovative, green living state-of-the-art design and quality craftsmanship mean you get to enjoy a stunning new home that’s as beautiful as it is energy efficient. And we’re not the only ones who think so. In fact, we’ve earned numerous awards for our homes and communities, setting us apart as one of North America’s most exceptional home builders. In our communities, moderate climate all year long gives residents the opportunity to do the things they love. 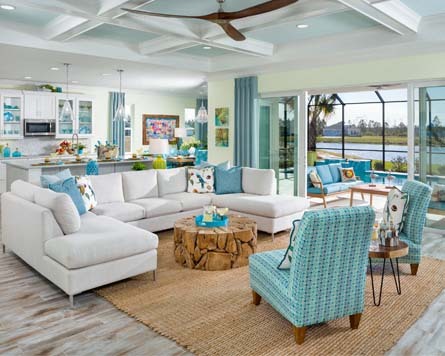 Whether it’s visiting sandy beaches along the Gulf of Mexico or Atlantic Ocean; kayaking along the miles of waterways, streams and rivers; or cocktail parties with friends on your lanai, this is the place to call home for the active lifestyle you want! So, whether you’re looking for your first home, a larger home for your growing family, downsizing for retirement, or a vacation getaway home, the perfect Minto Communities home is waiting for you.